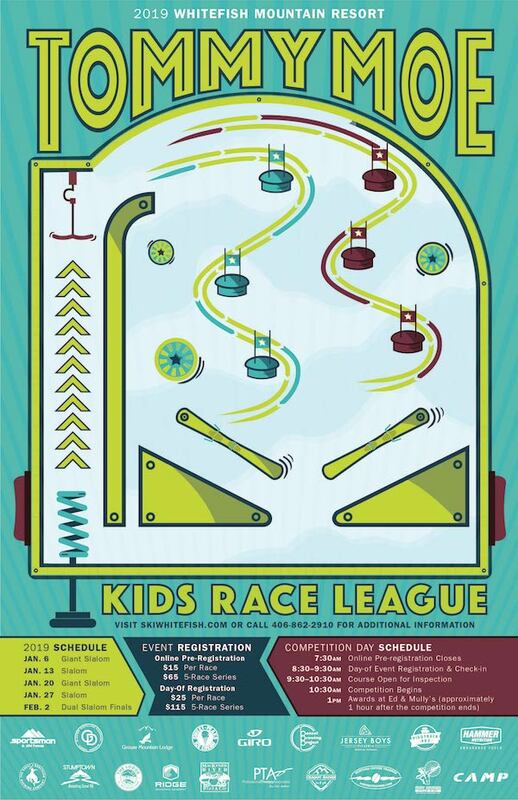 A perfect activity for kids ages 5-12 who want to try out low-key beginner level competitions! This kid’s league has 5 alpine ski racing events encompassing a variety of formats and sure to keep kids active and interested on Sunday’s this winter. Save money and a lot of time by pre-registering! Season-long registration: 5 events for only $65. Each pre-registered participant will still need to check-in during the 8:30-9:30am registration to sign in and get a bib. Online registration will close at 7:30am on the day of the event. Day-of registration is available at the Events Office in the Upper Village area.